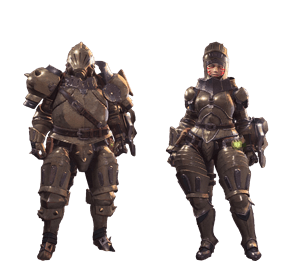 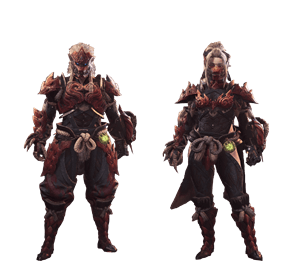 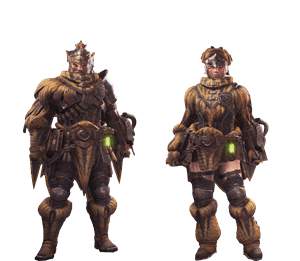 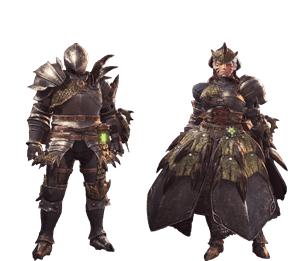 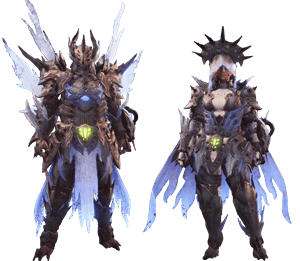 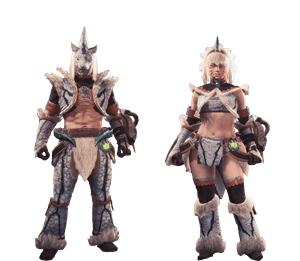 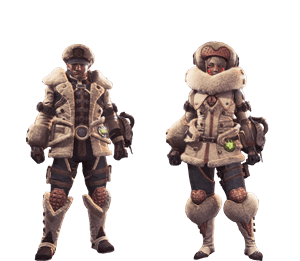 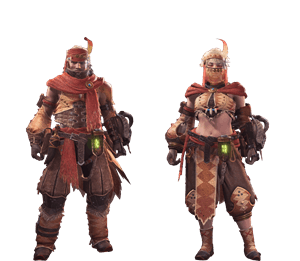 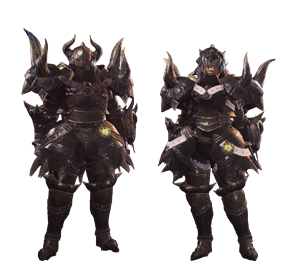 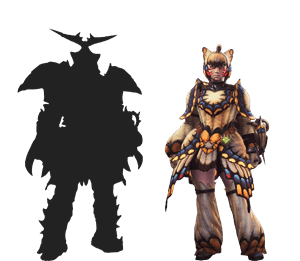 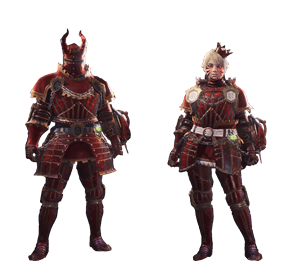 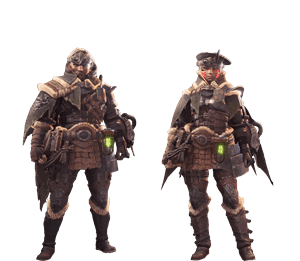 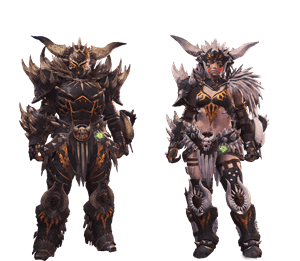 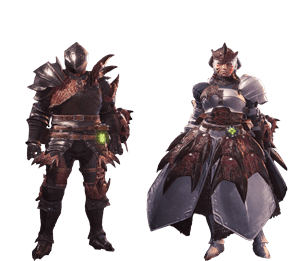 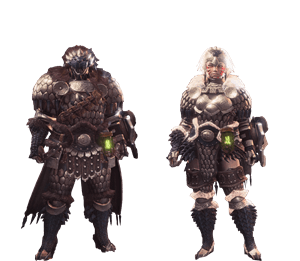 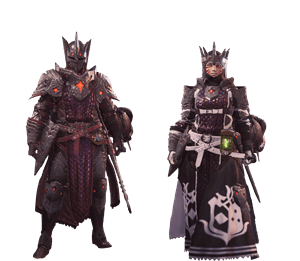 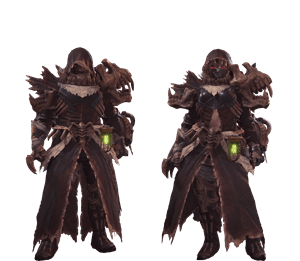 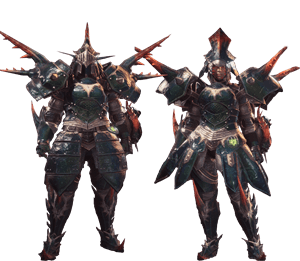 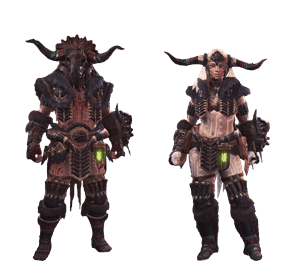 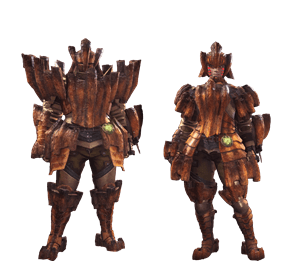 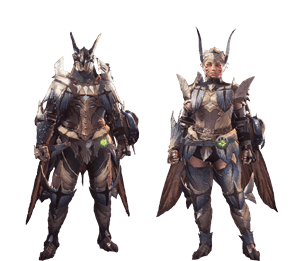 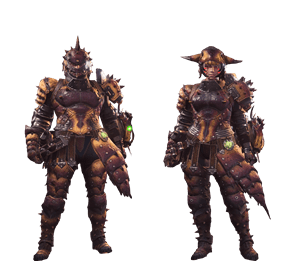 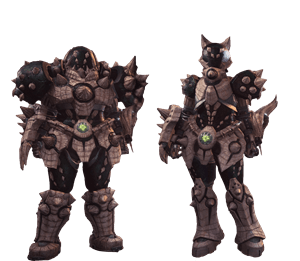 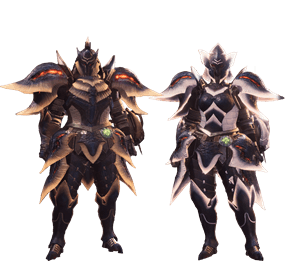 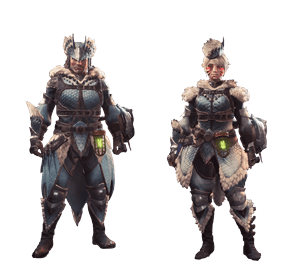 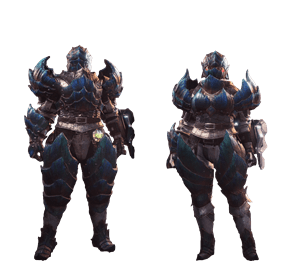 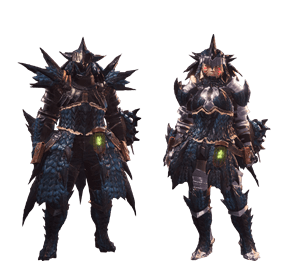 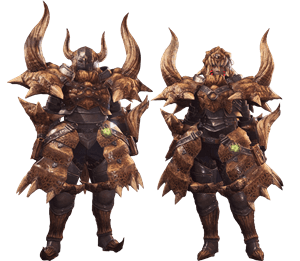 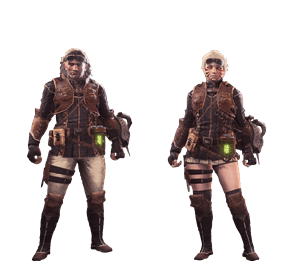 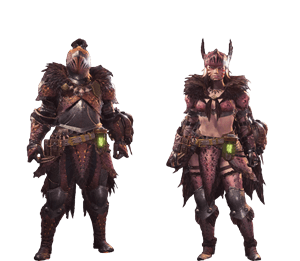 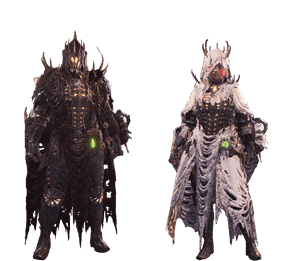 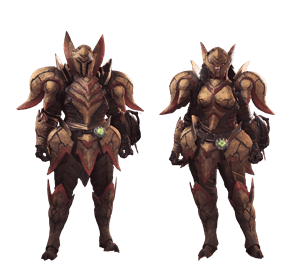 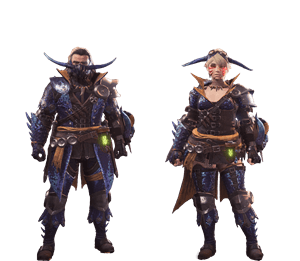 Armor Sets in Monster Hunter World (MHW) are a kind of Equipment that gives protection against damage. 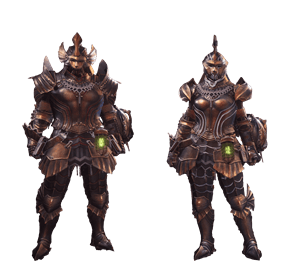 Armor Sets have special Skills and Bonuses, granting both defense and resistances to Status Effects. 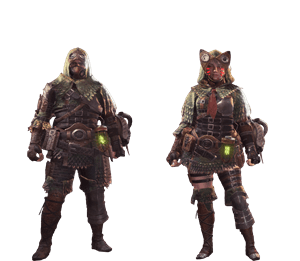 In addition, armor can be a cosmetic choice for hunters who chose to mix up different pieces of different sets. 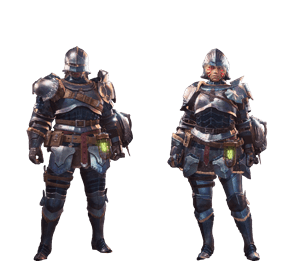 Armor is complemented by Charms. 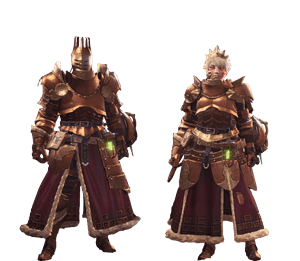 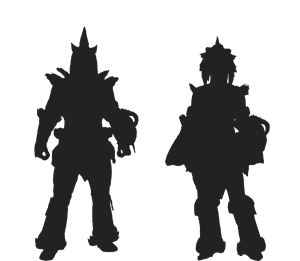 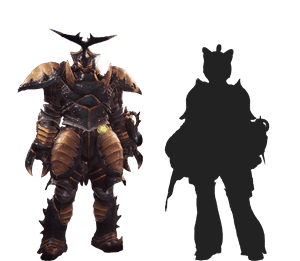 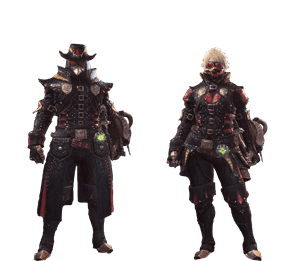 High rank armor comes in two forms, Alpha and Beta sets which vary from one another aesthetically. 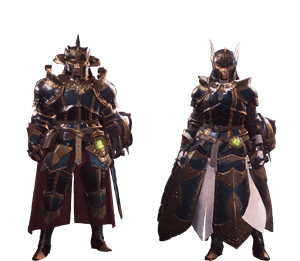 Alpha sets come without any jewel slots but with bonus skills or a higher level skill. 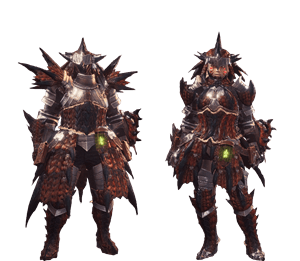 Beta sets typically lack a second skill but have jewel slots allowing them to be decorated with jewels. 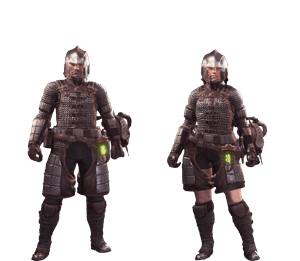 There are five different slots of armor: Head Armor, Chest Armor, Arms Armor, Waist Armor and Leg Armor.